Best Macro Lenses fro Sony a6300 in 2019 & Which one to Buy? Updating from the Sony A6000 to the Sony A6300 might be one of the best choices you’ve made for your life as a photographer. This newer model delivers top-class photo and video quality, and it improves the performance over its predecessor. Several new features are added to the mix, such as the ability to shoot videos at 4K, as well as slow-motion capture. With Sony A6300’s higher picture performance, it becomes an ideal choice for many macro photographers around the globe. The camera can assist you in bringing out a lot of detail in your photos, but that might be difficult to achieve if you’re using the kit lens. Macro photographers are known to be meticulous when it comes to details in their photographs, so getting sharp photos of their subjects is an absolute must. The kit lens might achieve high levels of detail, but there’s a lot of prep work to be done. To get the right level of sharpness, color accuracy, and contrast in your macro photos, then your Sony A63000 requires macro lenses. Here are the best macro lenses for the Sony A6300 in 2019 that we’ve chosen from the myriad of choices on the market. However, one glance at its price tag and it might throw off some potential buyers. 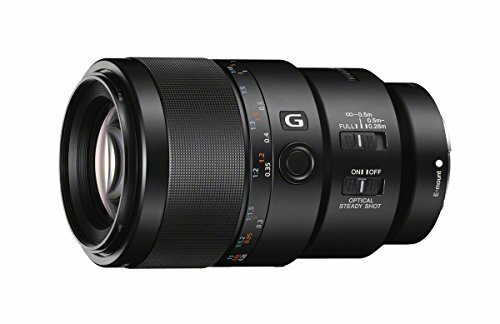 It’s classified as one of the most expensive macro lenses you can get for Sony’s mirrorless system. But its price tag is not all for naught as you’re going to get excellent sharpness with low distortion across the entire frame. It even has an easy-to-use, and ingenious AF/MF functionality built right into it. This model has a reasonably short minimum focusing distance of about 6-inches, and that’s the usual size of many action figures on the market. You can get up close and personal with your subjects, but it doesn’t come with shortcomings. Shooting at such a close range can deliver darker shadows, which might not be ideal if you don’t want these elements to be highlighted in your photos. Focusing can be quieter, but at its price point, it’s tough to argue at this point. 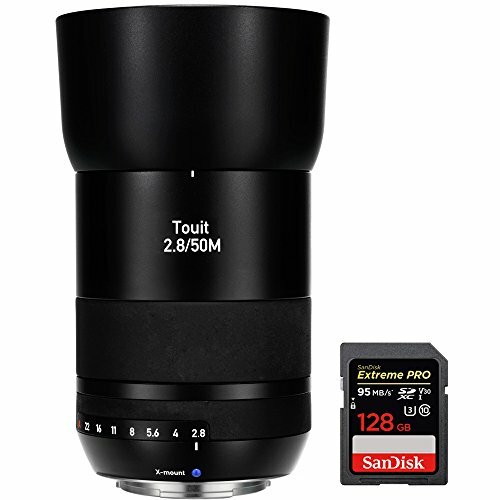 This model is ideal for dedicated macro photographers but wants to do some portrait or other types of still photography on the side. 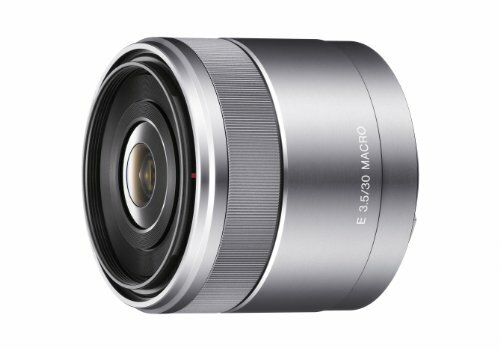 It is not, however, an excellent lens for taking videos due to its noisy internal motor. Small objects might become larger than life when taking their photos with this macro lens. However, this can also pose a problem when you’re trying to take pictures of small insects as they might fly or scuttle off as you get close to them. As for its sharpness, images come out with an above average level of detail, but there are some macro lenses out there that can do better. 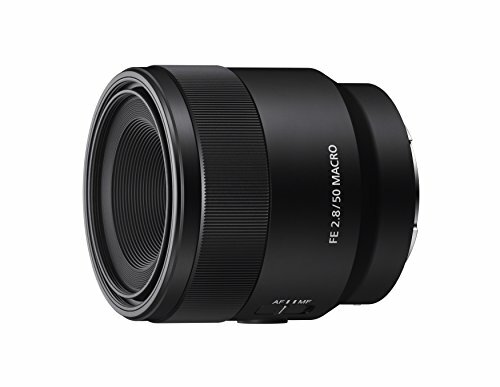 Thankfully, this unit is one of the cheapest one on the market in the macro lens category, so you can’t argue too much because of its price tag. Macro photography with the Sony A6300 needs a dedicated macro lens to bring out excellent levels of detail in each shot. Using the kit lens that arrives with the mirrorless camera simply won’t do, especially if you’re trying to enhance your craft in this field of photography. Looking for the right macro lens for the Sony A6300 might be difficult, but it’s not impossible. We hope this guide assisted you in reaching a conclusion to what could otherwise be a long search for the right macro lens to add to your collection.